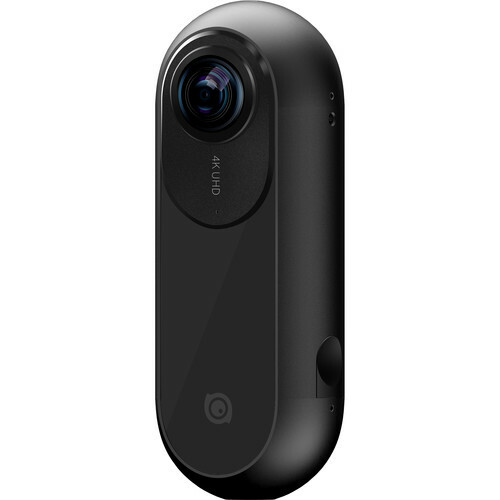 The Insta360 Pro is a professional 360 and 360 3D camera, with 8K maximum resolution. 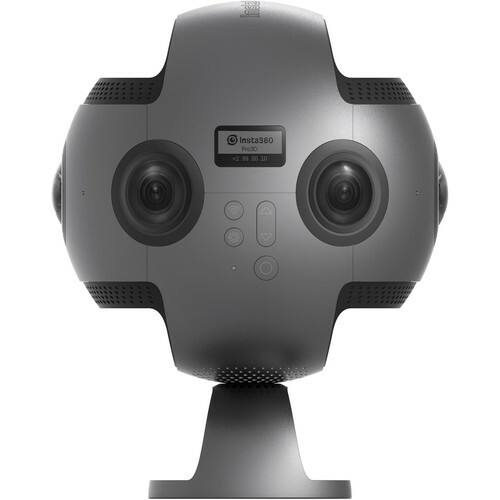 The Insta360 Pro captures 360/ 360 3D imagery with 8K ultra high definition as well as high-performance real-time image stitching and monitoring. The Insta360 Pro also features live streaming capabilities, requiring only 40% bandwidth during live-stream. The camera also features optimized stabilization for action shots, 100fps high-speed mode and seamless image stitching based on optical flow. 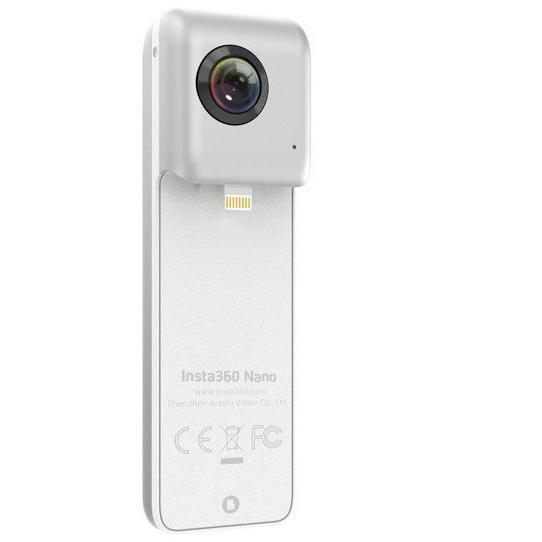 Give your world a 360° change with Insta360 Nano. Experience a new dimension of photography and videography with your iPhone. 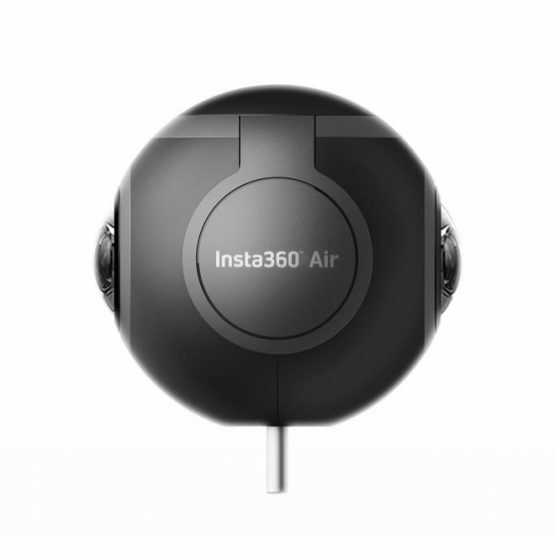 The Insta360 Air is a lightweight and ultra portable clip-on smartphone camera that captures immersive 360-degree HD images and videos that can be livestreamed or shared instantly on social media. 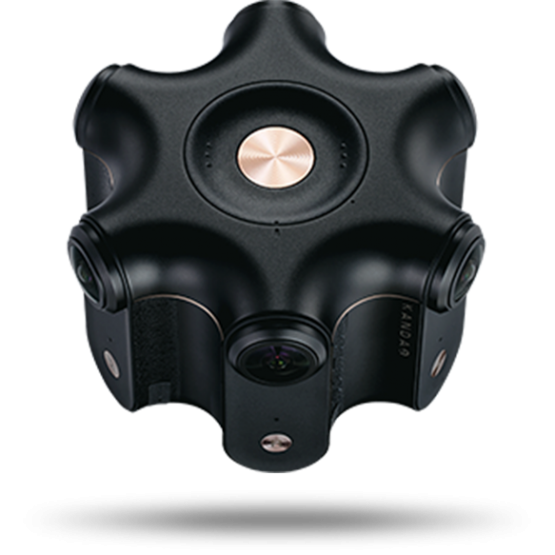 The KanDao Obsidian R edition is a 3D VR camera which produces 360° video in 8K x 8K @ 30fps and 4K x 4K @ 60fps respectively, making it ideal for capturing high-resolution shots. 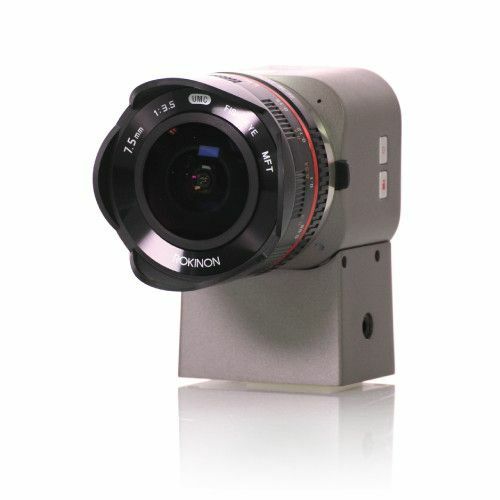 The Z CAM C1 features a Micro 4/3 sensor and records 4K UHD 14-bit video at 30, 25 and 24 fps. The camera supports ethernet connectivity and can be set to either auto, or manual exposure. 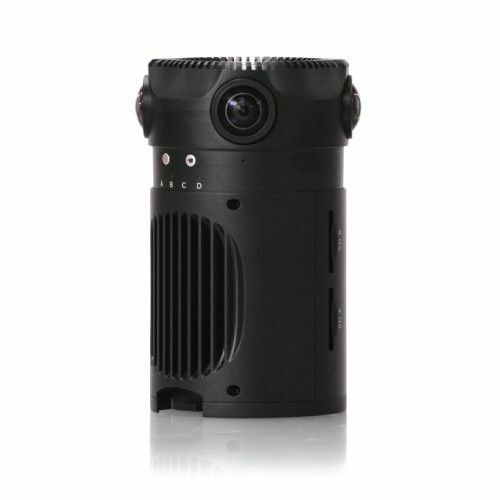 Z-Cam S1 Professional Virtual Reality Camera features four fully integrated cameras onto one very small form factor to allow capturing subjects much closer to camera. 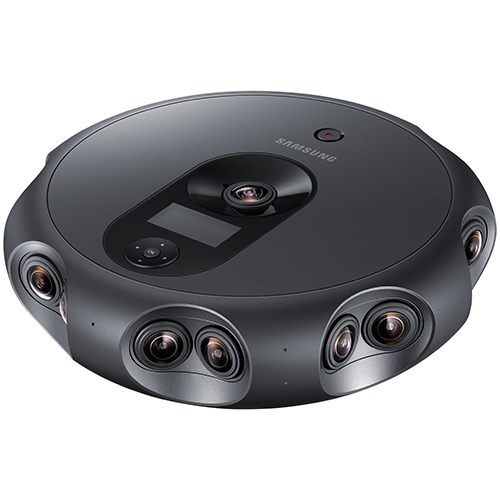 Discover a professional 360° camera designed for developing and streaming high-quality 3D content to deliver an exceptional virtual reality experience. 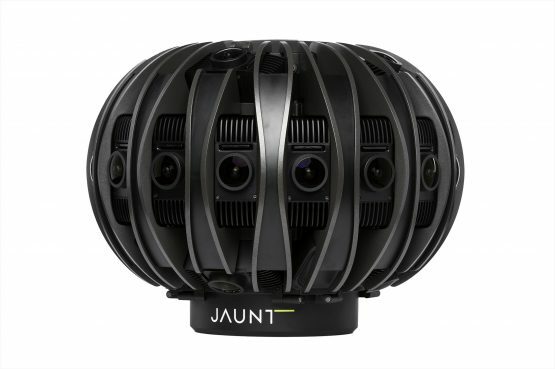 Jaunt ONE is a professional-grade camera system specifically designed for capturing high-quality stereoscopic 360º cinematic virtual reality experiences. Built from the ground up with visionary VR creators in mind, Jaunt ONE has proven itself in the hands of the world’s top filmmakers, studios, and networks. 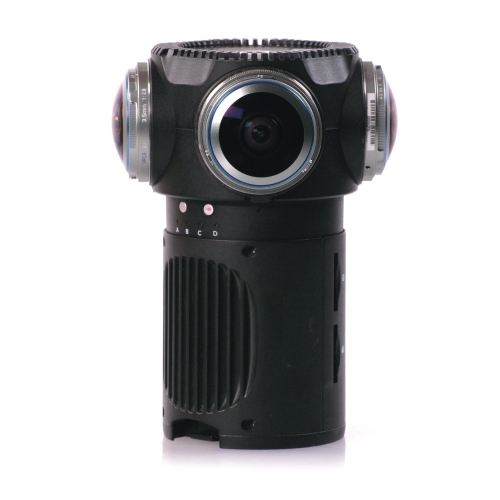 The ZCAM S1 Pro 360 Camera features four fully integrated cameras onto one PCB to allow shorter safety distance between the camera and object. The S1 Pro also features a micro 4:3 sensor and professional grade 3.5mm f2.8 lenses with adjustable aperture. 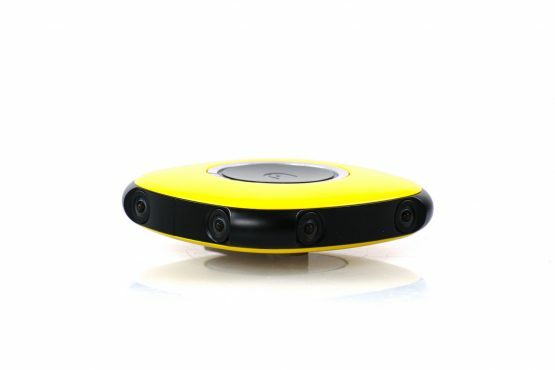 The Vuze 4K 3D 360 Spherical VR Camera, features eight image sensors allowing you to record 360° spherical VR videos and photos in stereoscopic, capturing one UHD 4K image for each eye.